Category Archives for "Feeding Nutrition"
It’s a universal fact that mama’s breast milk serves as the best nutritious sustenance for a child. 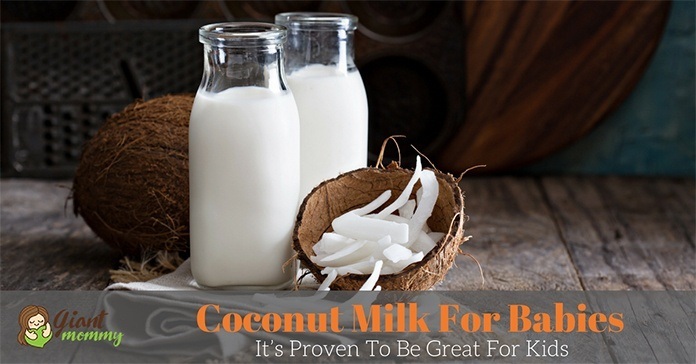 However, you cannot force that one on babies who suffer from various allergic reactions due to its milky properties. Heck, if your baby is lactose intolerant, what are you going to do? I know what and it’s pretty sad that I knew it too late: coconut milk for babies. When my first little tyke came upon this world, he couldn’t muster up drinking my milk and would vomit from time to time. For a lactose intolerant baby (and who got it from his mom! ), the whole family tried looking for ways on how to feed my son, with us all ending at giving my kid some baby puree food. And he was only a month old! It was scary because he might choke on his food. But he seemed to like it and even got around with eating it. In no more than a year, he was eating solids. A cup of tea has always delighted the weary souls of introverts, book lovers, culture vultures, and most adults who dream their way to imagination. While the Brits have established tea time in the lazy afternoon, the East saw potential medical benefits from chugging down a cuppa herbal tea. We understand that it’s the adults who drink their herbal tea whenever they have they have an upset stomach, migraine, or a sore throat. But children? You gotta be kidding me, right? There are herbs which aren’t suitable for childre﻿n. 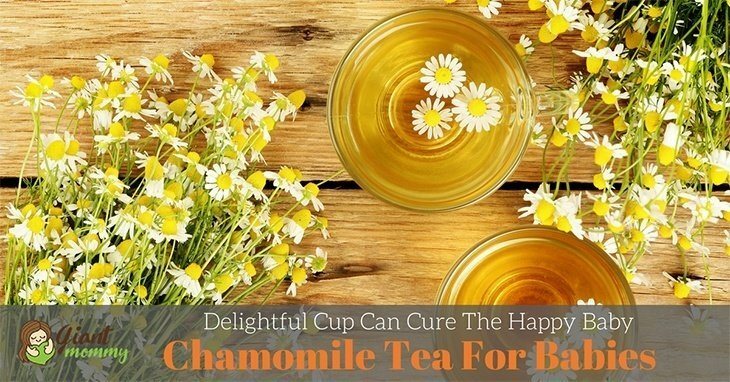 But what do you think about chamomile tea for babies? Should children at that age be allowed to sip in some cuppa? The answer is a big YES.